When I hit the bitumen and get that smooth grey rumble going under me, everything’s hell different. Like I’m in a fresh new world all slick and flat and easy. Even with the engine working up a howl and the wind flogging in the window the sounds are real soft and pillowy. I’d read less than two pages before I knew I was going to love The Shepherd’s Hut. Jaxie’s voice is raw, honest, rough as guts, brilliant. His life has been tough, and it’s clearly about to get tougher. His mother is dead, his relationship with his father is overwhelmed by violence. School was never his bag. Jaxie has only one person in his corner, but unfortunately that corner is a long way away. Jaxie is going to need all his smarts, all his survival skills and not a little luck if he’s going to make it. 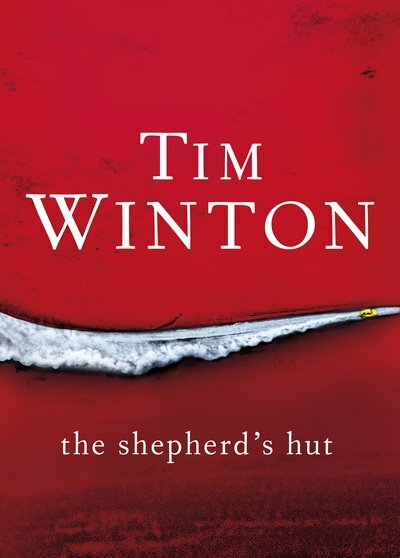 Set in the Western Australian desert, The Shepherd’s Hut is a compelling story from a master storyteller.